The Institute of Oil and Gas Research and Hydrocarbon Studies, has said the federal governmentâ€™s clean-up efforts at oil spill sites in the Niger Delta region has been unsatisfactory. The Institute also called for more funding assistance from relevant stakeholders for research into other unexploited mineral deposits that are of commercial quantities in Nigeria. 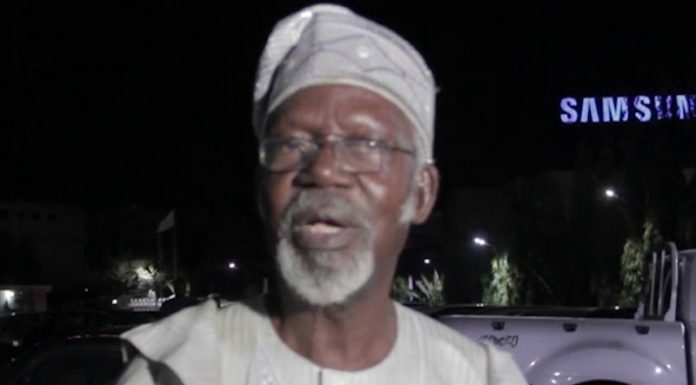 The Chairman of the Instituteâ€™s Council Prof. Akin Akindoyeni, made the call at its annual forum and award ceremony which was recently held in Lagos. A text of Akindoyeniâ€™s speech at the event was made available to THISDAY. He noted that the world was gradually sourcing for alternative energy sources, and that it was common knowledge that tremendous progress had been made in the production of shale oil, sand oil and other energy sources by countries who want to reduce green gas emission in their use of fuel to run their economies. â€œAn important area which should also not be overlooked is the pollution of the oil field environment. The current environmental cleaning effort is unsatisfactory, to say the least,â€ Akindoyeni said. Speaking on the need for Nigeria to consider sourcing for alternate energy sources, Akindoyeni stated: â€œIf the current rate of progress is maintained, then the need for heavy oil production will be reduced for the manufacture of the bye-products such as grease and hard polymers only. Akindoyeni explained that the Petroleum Industry Governance Bill (PIGB) was a step in the right direction to reform the countryâ€™s oil industry but was deficient in many facets. â€œIn finding more economic alternatives for traditional oil and gas as well as hydrocarbon products, countries with such deposits may soon find these minerals unnecessary to exploit in the face of more efficient alternatives,â€ Akindoyeni stated. He disclosed that the Institute was established and registered as a cooperative intervention organisation, between the public, intellectual and private sectors, adding that the Institute was set up with the objective of contributing to the development, stability and growth of Nigeriaâ€™s oil and gas industry.